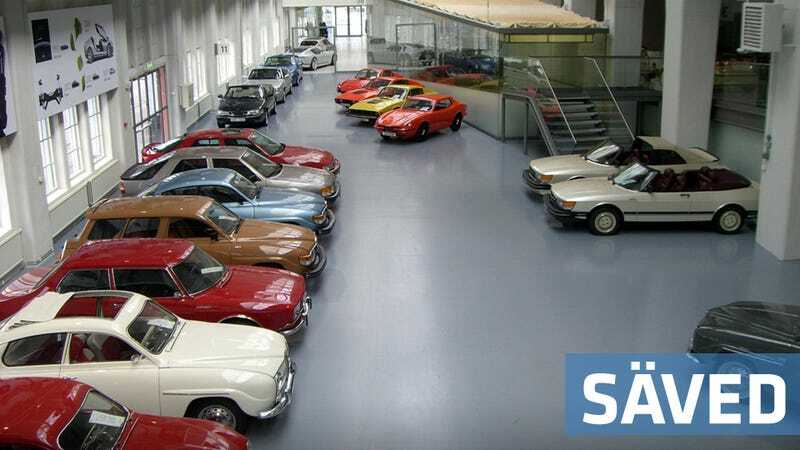 Last week we told you that all the valuable vehicles in Saab's museum were for sale, but now Autocar reports that the collection of over 120 quirky historic cars has been bought up as a whole and will be preserved. The City of Trollhatten, SAAB AB and The Wallenberg Foundation all pitched in to get the necessary $4 million to keep the museum together and a collection that includes the very first Saab ever built safe. Please call any Saab fans you know to check if they are alright, as they may have fainted from joy at hearing actual good news.